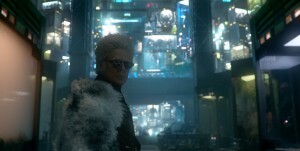 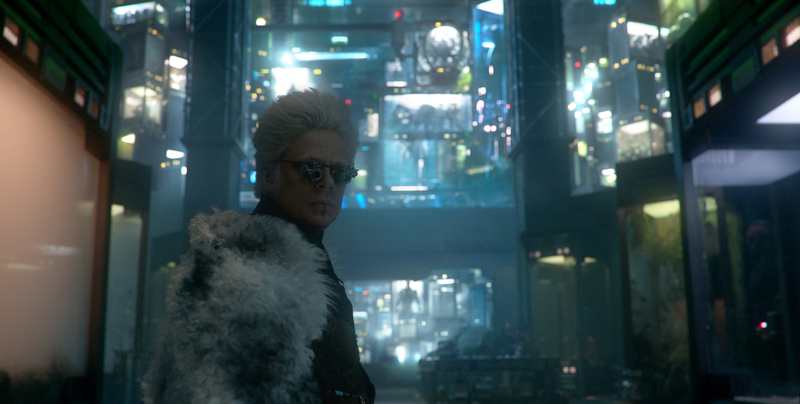 The Collector/Tanaleer Tivan (Benicio Del Toro) in “Marvel’s Guardians Of The Galaxy.” ©Marvel. 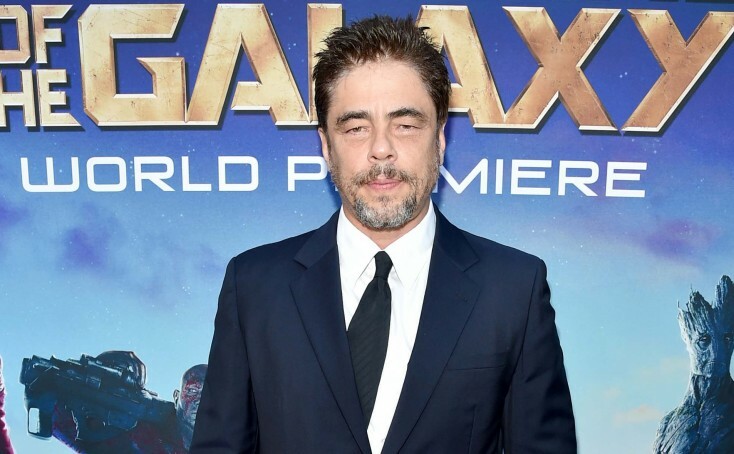 Actor Benicio Del Toro attends The World Premiere of Marvelís epic space adventure “Guardians of the Galax.” ©Getty Images. 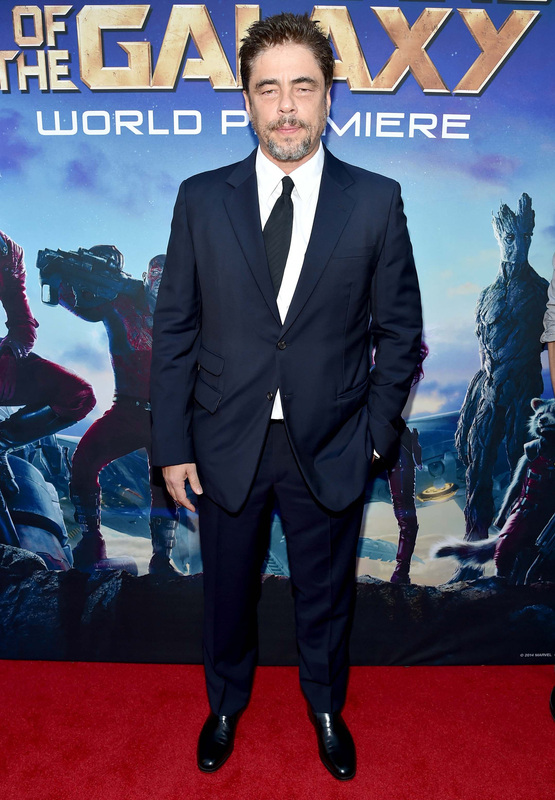 CR: Alberto E. Rodriguez/Getty Images for Disney.